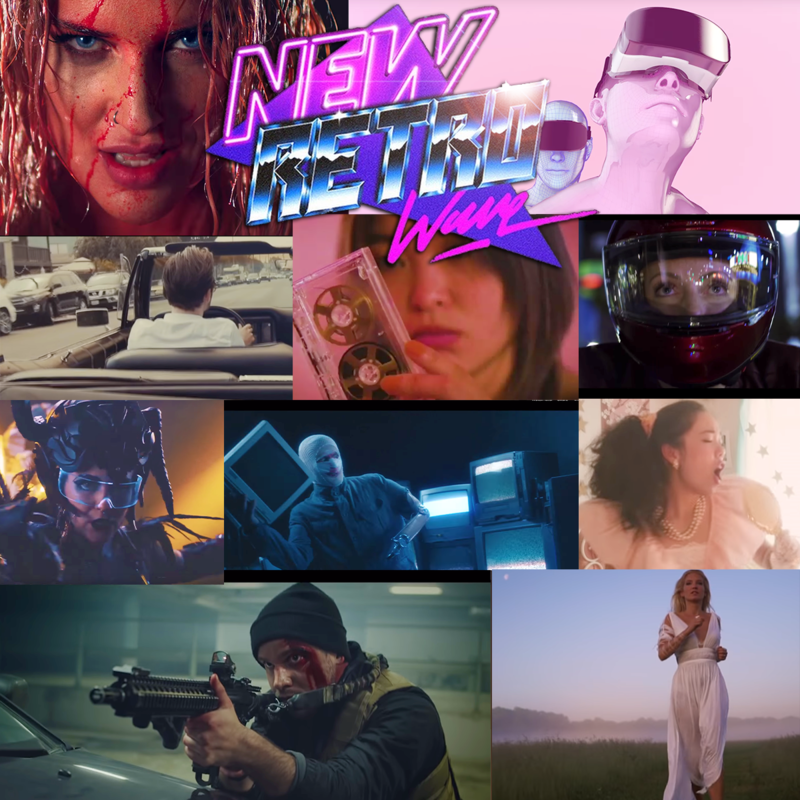 Ollie Wride - Never Live Without You - NewRetroWave - Stay Retro! | Live The 80's Dream! 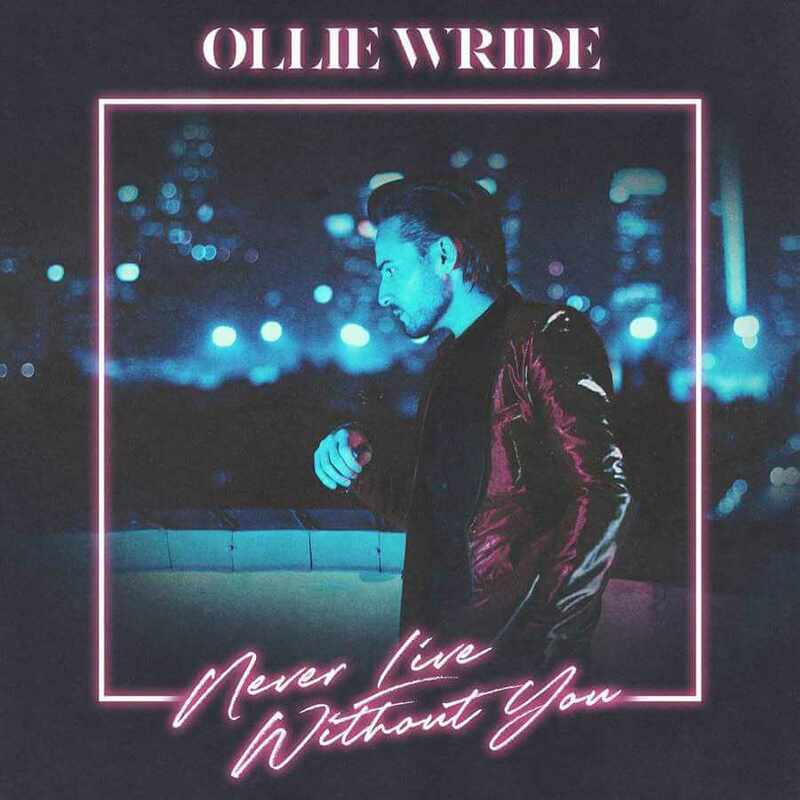 The UK based Ollie Wride is back on the dance floor with his new bodacious single, “Never Live Without You!” Ollie Wride, also known as the lead vocalist for the amazing FM-84, lays out some serious pipes on this awesome upbeat new wave synth pop crooner. 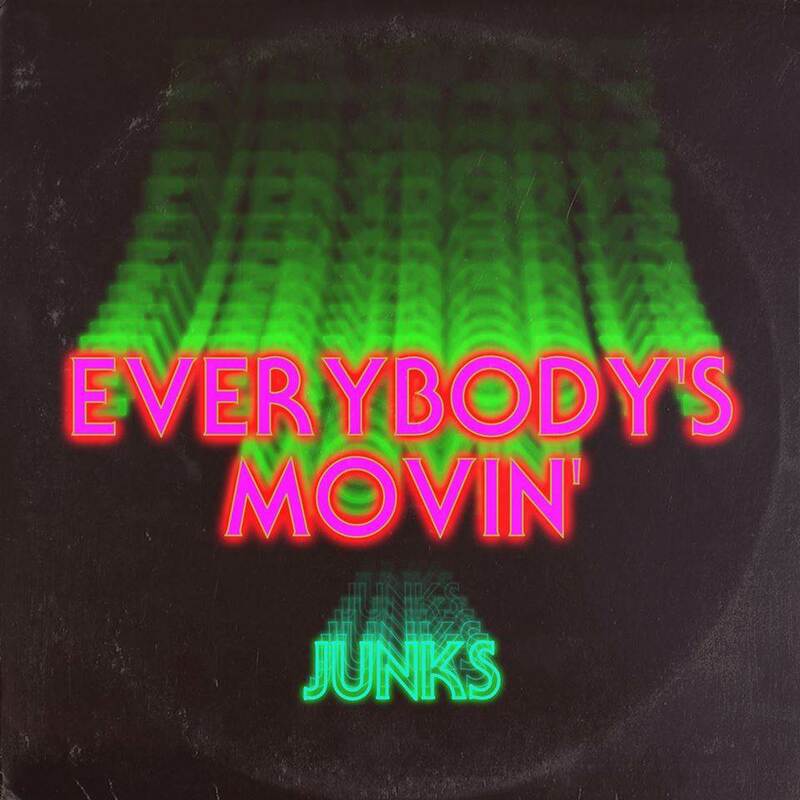 Ollie Wride, also known as the lead vocalist for the amazing FM-84, lays out some serious pipes on this awesome upbeat new wave synth pop crooner. Of course he works with some of best – and as such this gleaming retro single is perfectly mixed and mastered. This track is reminiscent of artists like The Midnight, Gunship, and Michael Oakley – if you’re a fan of them then you won’t want to miss this! 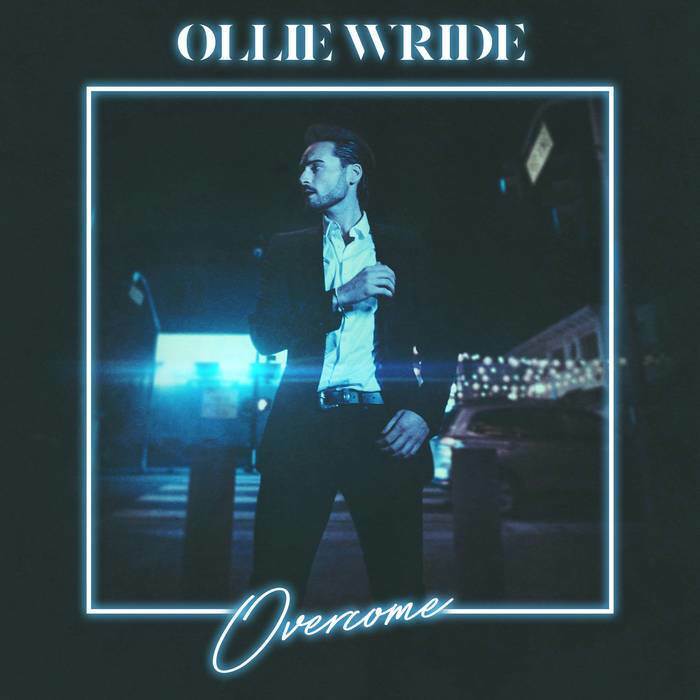 Last month, Ollie Wride also dropped another single, “Overcome,” leaving some asking themselves if an EP or full-length may be on the way. Grab a listen to “Never Live Without You” below!